The 2017 Newbury College award ceremony was held during the National Apprenticeship Week from 6th to 10th March 2017. 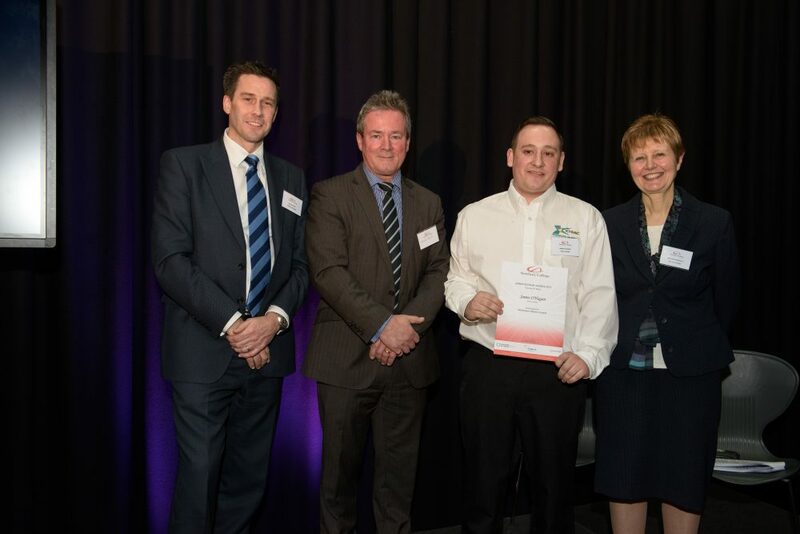 Xtrac’s James O’Hagan was nominated in the “Workplace Mentor Award” category whilst current Xtrac apprentice Jamie Rusbridge, who is due to complete his studies with top grades in 2018, was nominated in the “Best Apprentice in a Large Business” category against tough competition from the thriving local business community. O’Hagan, who completed his apprentice training with Xtrac in 2007, has gone on to build a successful career as a skilled turner, working on the highest specification parts for many racing formulae including Formula One,. His efforts in nurturing young talent at Xtrac were particularly noted. 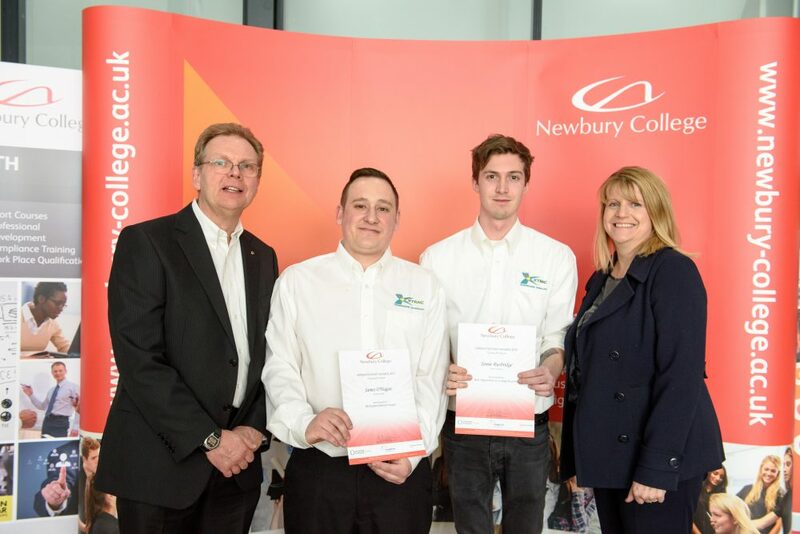 Following the awards ceremony, Warren Page reflected that “Xtrac continue to benefit each year from some great talent which has been nurtured through our apprenticeship scheme and really value the input that Newbury College makes to its students like James and Jamie”. James O’Hagan Received “Workplace Mentor Award” Nomination. 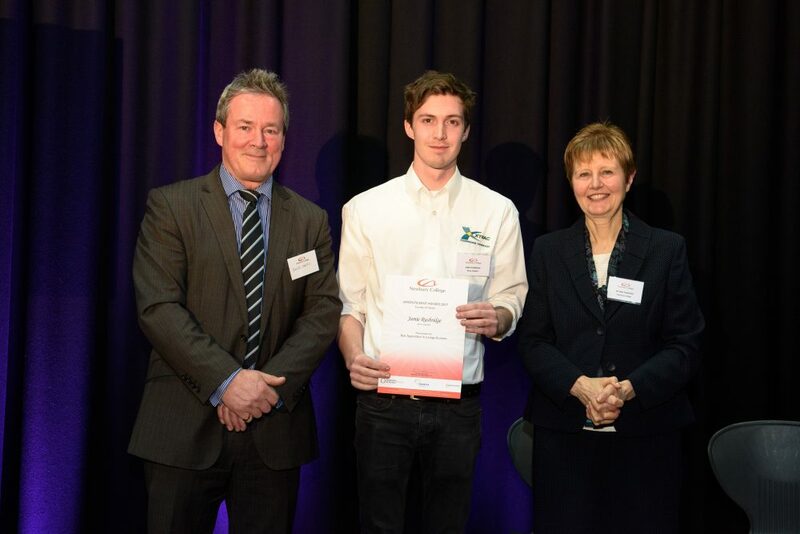 Jamie Rusbridge Received “Best Apprentice in a Large Business” Nomination. L-R Warren Page, James O’Hagan, Jamie Rusbridge & Jane Gilham. 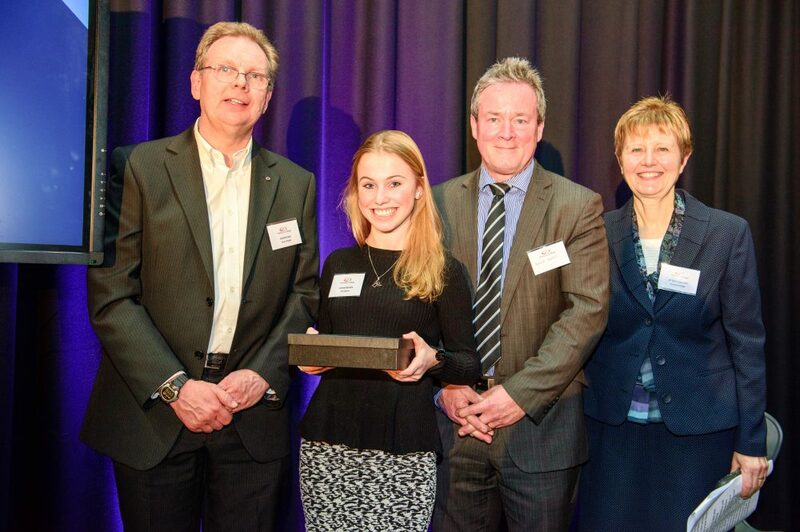 Hannah Benson (Tally Ho) receives “Best Apprentice in a Small Business” from Xtrac’s Warren Page - Left.